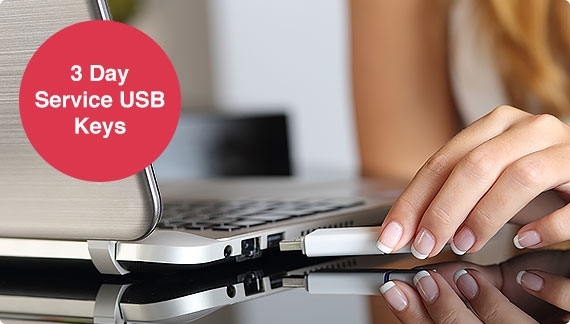 Hi Marie, Just FYI – the USBs have arrived with Multiplex and they are very happy with them. Thanks again for your assistance with this. 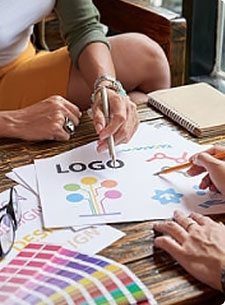 You will be sure to find an option that suits your promotional needs. 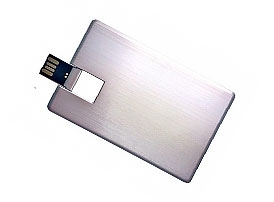 We are your reliable vendor for purchasing Promotional USB drives in bulk, within Australia. Having been Australia's leading supplier of custom printed USB sticks for the past ten years, we have been proud to work with thousands of Australian businesses. We deliver USBs right around Australia, to both metro and regional areas within all states and territories. These include Sydney, Brisbane, Melbourne, Canberra, Adelaide, Darwin, Hobart and Perth. The standard turnaround time for personalised USB sticks is two weeks. 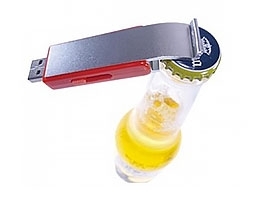 If you require promotional flash drives sooner, for an event. 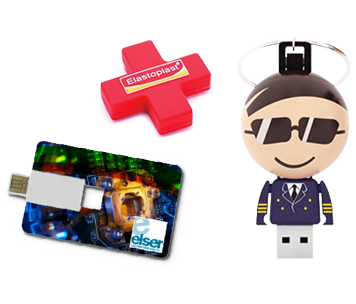 We have a selected range of USB sticks with a three-day delivery service. 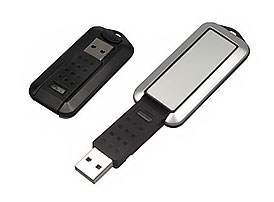 Bulk buy Flashdrives from Australia's largest supplier of promotional USB keys for organisations. Minimum orders start from 50 pieces for personalised orders. Bulk Buy and Save Money!! Quote requests or any questions about our orders are answered immediately within an hour during Monday-Friday business hours. It is all about providing you with efficiency and reliability that someone will always be looking after you. 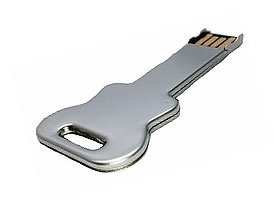 Hundreds of companies rely on us to supply USB keys.